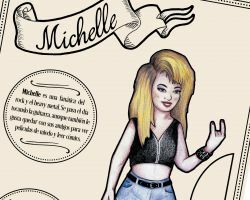 Listen to the Michelle’s playlist, dedicated to Hard Rock, from the classics to new discoveries. The PAPER DOLLS soundtrack is now available on our spotify account. Each one of our 6 girls have made a playlist with their favorite music. 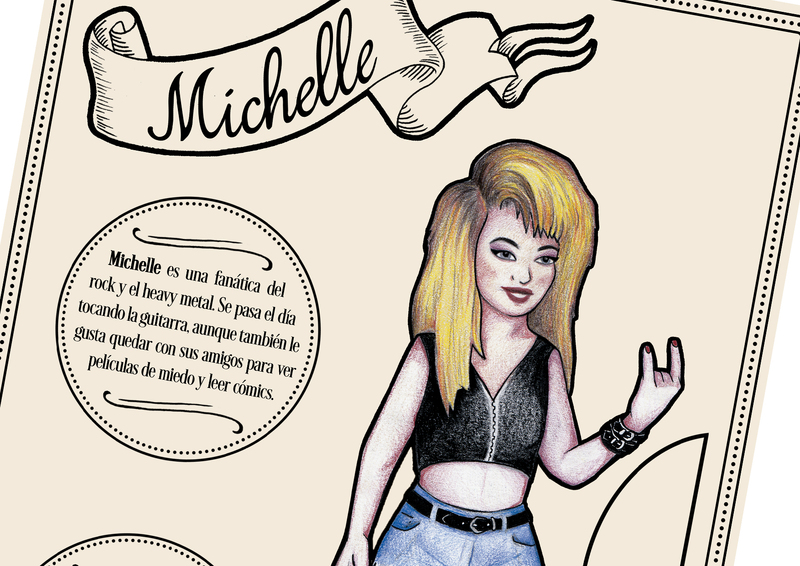 Michelle and her 5 friends are waiting for you at PAPER DOLLS, our new activity book for the whole family. PAPER DOLLS brings back the classic cut out paper dolls, with beautiful designs inspired by a range of different alternative styles. Goth, Metal, Rockabilly, Punk, Mod, Roller Derby... Six different dolls with their own compliments, dresses and accessories, all in a cute little box where you can store them after playing. The dolls are about 25 cm tall and are printed on 300g paper for them to stand on their base. 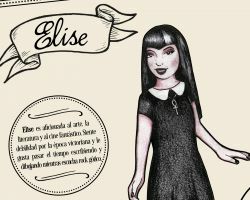 PAPER DOLLS is an activity book for the whole family, illustrated and designed by artist Sandra Losada Blanco, who heads the LITTLE MONSTER STUDIO and whose style is trademak of our brand. Don't wait to meet Donna, Shenna, Michelle, Lily, Elise, and Cherry Bomb: six girls with different styles and big personalities! Now available at our online store. 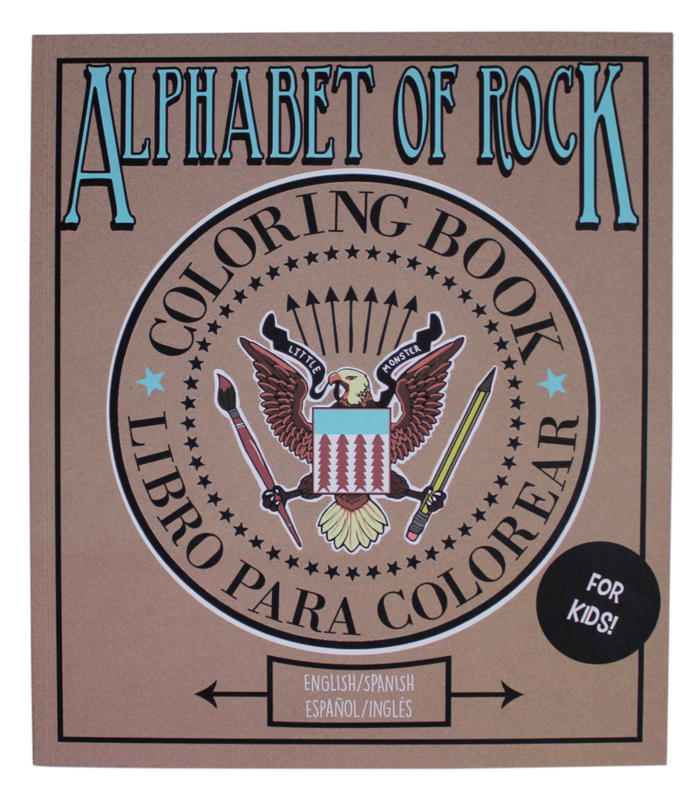 Have fun coloring the greatest bands in rock history, from A to Z! 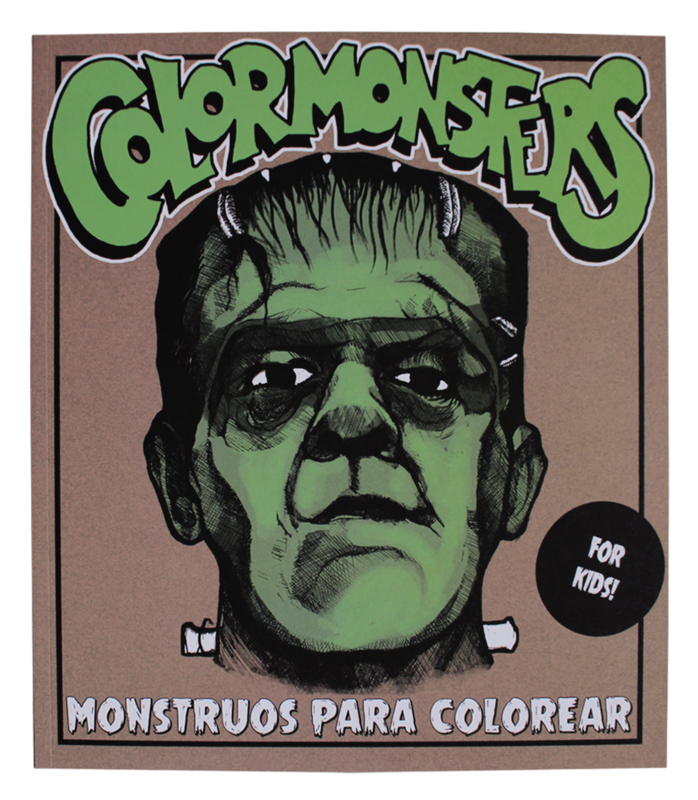 Find out and color the most famous monsters. The cover is a mask! 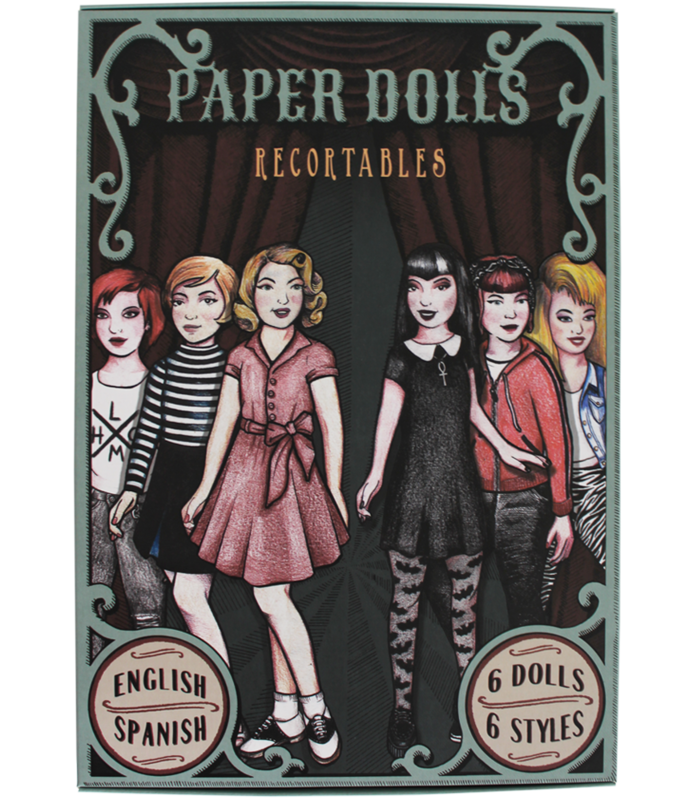 PAPER DOLLS brings back the classic cut out paper dolls, with beautiful designs inspired by a range of different alternative styles. 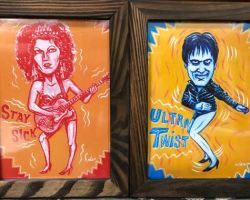 NAOYA KAWAKAMI: MONSTERS AND ROCK N ROLL FROM JAPAN!